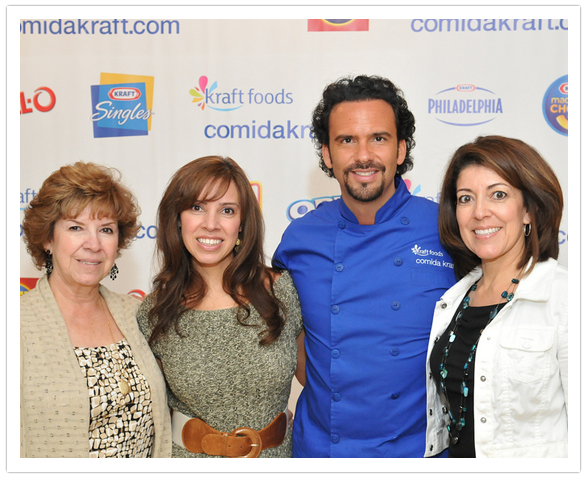 Comida Kraft, an 11-year-old online initiative aimed at Latina moms, has become increasingly centered on social marketing in recent years. Facebook‘s Timeline for brands has only added to that focus, said Tania Cameron, associate director of CRM for Kraft Foods. She said Timeline’s historical nature creates an opportunity for her team to better tackle the sub-cultural issues of marketing to U.S. Latinos from numerous countries of origin. On Comida Kraft’s Timeline, for instance, her team highlights when the U.S. officially recognized Cinco de Mayo as a holiday. In 2006, President George W. Bush proclaimed an observance of the day, which commemorates Mexico’s 19th century military victory over France. Another Comida Kraft post heralds how immigrants brought shaved ice treats to the U.S. in 1926 from Puerto Rico and Peru. 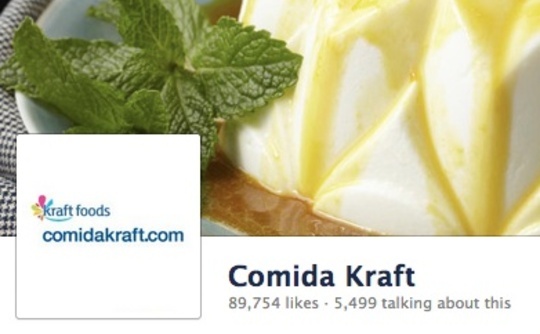 Comida Kraft’s Facebook page quickly gathered 3,000 fans/likes after launching two years ago, but has since grown to 90,000, jumping more than 4X in the last year, according to the Northfield, IL-based brand. Consistent with the larger initiative, the page is aimed at Latina moms. 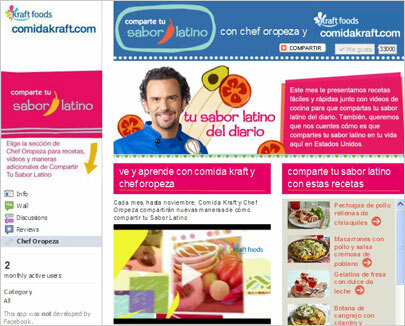 When asked how Kraft Comida’s audience compares to other Spanish-language Facebook brand pages, Andy Hasselwander, VP of projects and research at Hispanic-focused agency Latinum Network, said, “It’s pretty big.” Comida Kraft’s social media team typically authors one Facebook post a day, including coupons, recipes, timely food-oriented questions, and other conversational messages. “Hispanics are very engaged [on Facebook],” Cameron said. “Social channels provide them a chance to create their own content.”But according to new research from Latinum, out of 200 brands, roughly 17 percent address Spanish speakers on Facebook. Eighty-three percent of the Facebook pages are English-only, Hasselwander said, while 14 percent included a Spanish language option. And approximately 3 percent were dually English and Spanish, he said. Bethesda, MD-based Latinum plans to release its full findings in the coming days. Hasselwander said marketing to Hispanics by language can be tricky. “When you are talking about acculturated Millennials, for instance, they are going to speak both Spanish and English,” he said. With the help of digital agency 360i, Cameron’s team has created a hub-and-spoke online marketing model for the brand. Facebook, mobile, Latina mommy blogs, and email feed into ComidaKraft.com, she explained. All told, Cameron said, the Spanish-language initiative has an online audience of 1 million consumers. 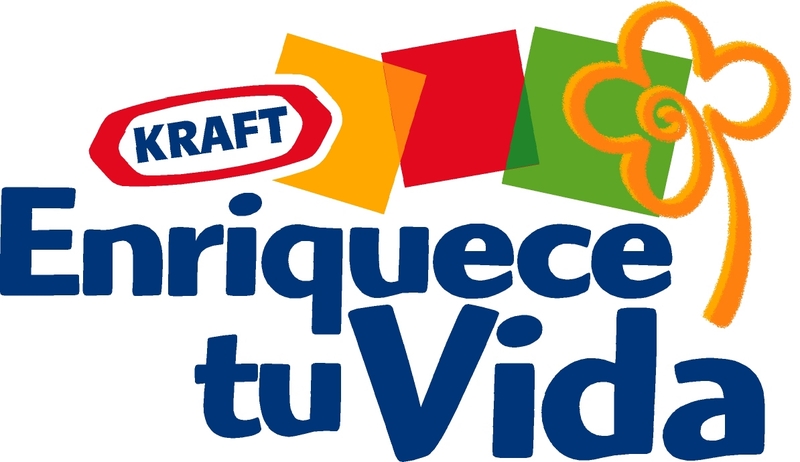 Meanwhile, 360i is about to release a report that, among many key points, addresses Comida Kraft’s challenge in terms of marketing to U.S. Latino subsets. Latinos have varying levels of acculturation, psychographics, and English proficiency, the report says. 360i says it’s important to determine what subset marketers want to target before tailoring a campaign. Another key takeaway: Too many brands are not optimizing their Spanish-language web pages for SEO. 360i recommends marketers optimize not only for keywords in Spanish, but also commonly misspelled in English by Spanish speakers.